Let's cut to the chase. Do you actually believe the facts as given of that Florida school shooting? Has anyone actually taken the time to THINK of the glaring problems with the accounts given of the attack as planted by the Soros Communist Controlled "news media"? What was the purpose of the murderous school attack followed by national protests by CHILDREN? The purpose is gun control. Meaning all guns must be confiscated from all citizens for, now get this, "the safety of our children." Now there is a benevolent switch to the narration. New tactic but very effective. 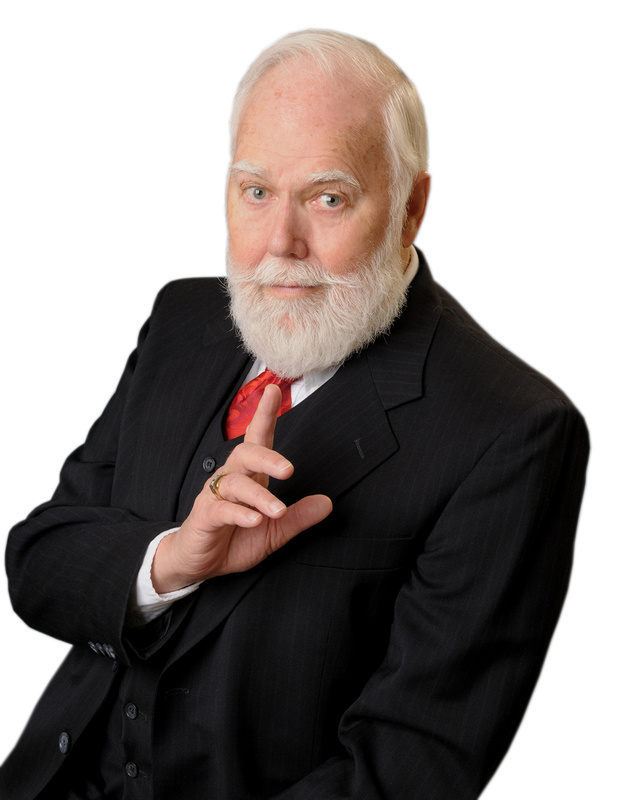 He immediately became the de facto leader of the "spontaneous" movement to demonize private gun ownership in the U.S.
Now, as the late Paul Harvey would say, "You will now hear, the REST of the story." 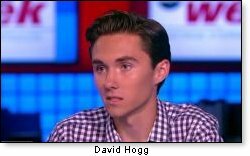 We've now learned that David Hogg was nowhere near the school during the shooting. What? Where was he and how did he become the leader and organizer of the protests?? It all came together rather quickly. Too much so. government which would include FBI men. Staged shootings for a personal political reason has an interesting history. Wars have broken out over money – there's a lot of money in war. Yes, MONEY. What have we become? In 1898, The M.S Maine blew up in the Havana Harbor. A war against Spain was for some reason desired. Newspaper icon William Randolph Hearst cabled Cuba and told his workers, "You get me the photos and I will give you the war." And the war broke out. But here is something little known: It was discovered many years later that it was not a Spanish bomb that destroyed the M.S. Maine, killing 160 of 400 American Soldiers. It happened due to a fire that broke out in the munitions section of the MS Maine. Didn't matter. Mission accomplished. Since this Florida school shooting has turned into a national protest, led by children, financed by George Soros to provide a reason to disarm all Americans – and considering his skills, what do you think?